Cloud Router Switch is our new Smart Switch series. It combines the best features of a fully functional router and a Layer 3 switch, is powered by the familiar RouterOS. All the specific Switch configuration options are available in a special Switch menu, but if you want, ports can be removed from the switch configuration, and used for routing purposes. CWA2600-215-PE is a single-mode single-frequency product and the work frequency band is 2.4 GHz. It is a 2*2 MIMO and complies with the IEEE 802.11b/g/n standard and the forwarding performance of the whole device is 300Mbps. CWA2600-215-PE provides 2 RJ45 LAN port and a RJ11 phone port. It supports the PoE in for Power supply. It is a very suitable product for hotel and small office which needs not only LAN connection but also WLAN connection. 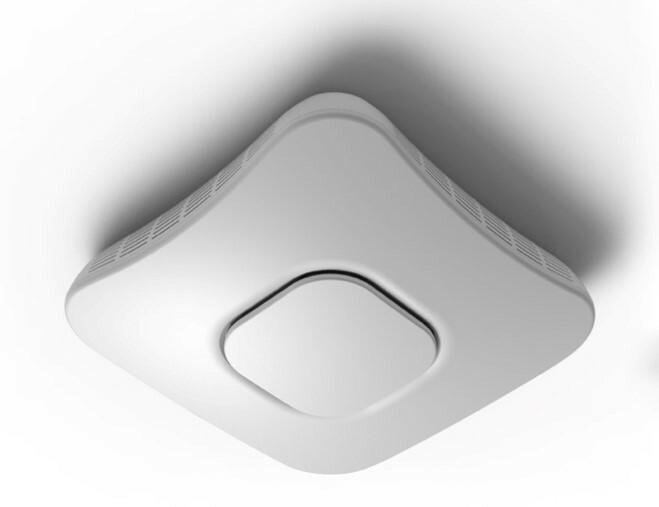 CWA2600-521W-PTE and CWA2600-521N-PTE is the new-generation 11ac series outdoor wireless access device (AP). It supports MIMO and breaks through the traditional wireless 100M communication barrier, fully entering the era of gigabit communication. 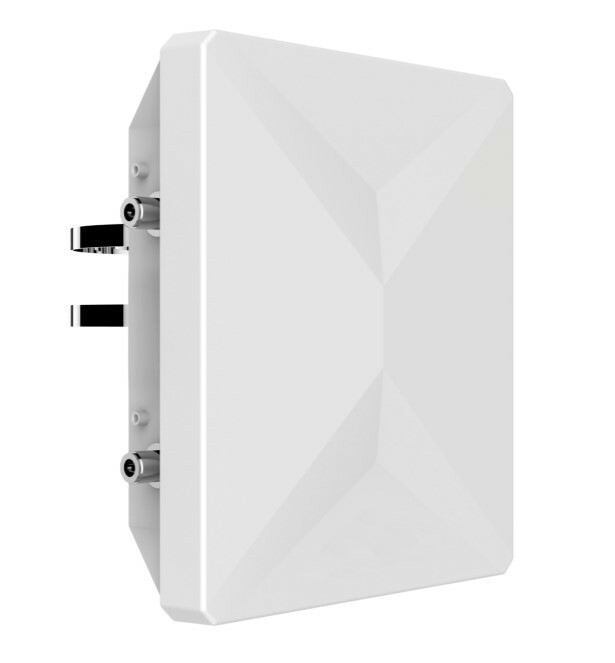 The new CWA2600-621-PE is an 11ac wave 2 product. It is a 2*2 MIMO and complies with the IEEE 802.11a/b/g/n/ac/ac wave 2 standard. The forwarding performance of the whole device can reach up to 1.267Gbps. 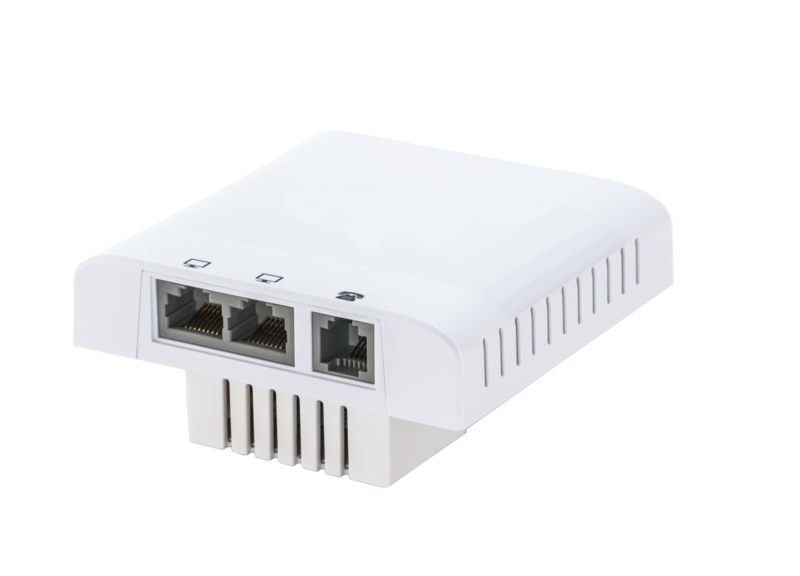 CWA2600-621-PE provides two 10/100/1000Mbps RJ45 LAN port for uplink, which matches the 11ac high speed requirement and solve bottleneck of the traditional AP with only one link-up. It also has a high-speed USB port for extra content storage cache in certain scenario. CPON believes that the WIFI solution requires full set of software features to bring more values to customers. Therefore, CPON provides value-added software including authentication, advertising, big data and other functions to enrich the customer's WIFI business, bring more benefits.